This weekend sees the return of the Rainbow Serpent Festival, at Lexington in North east Victoria. 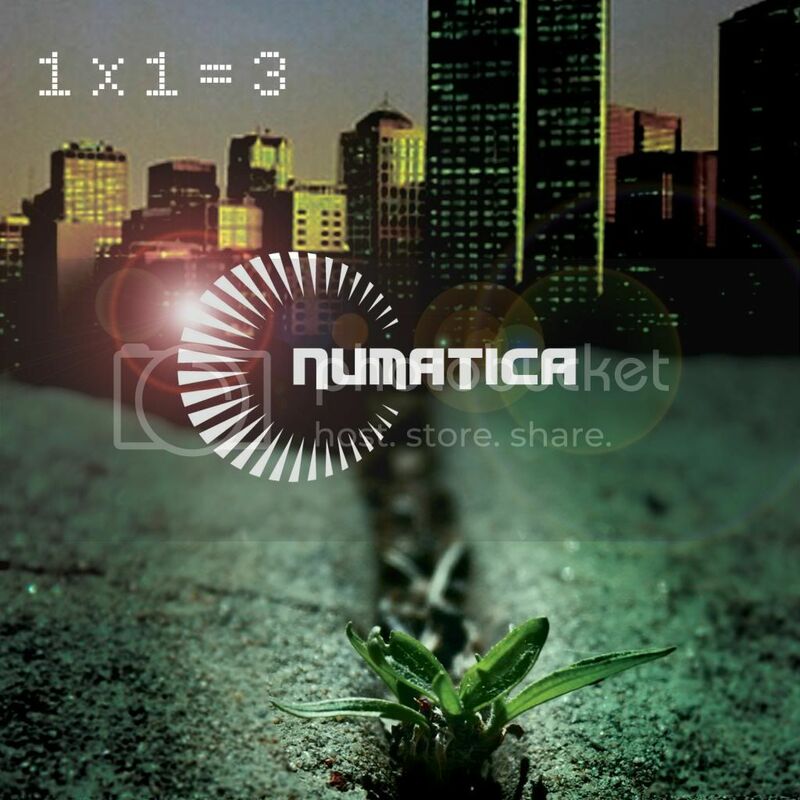 Nearly every year has seen our label involved, and this year is no exception, with Numatica previewing tracks from his forthcoming album 1 X 1 =3, and Tempest alumni Terra Nine and Aslan appearing in the chill space. 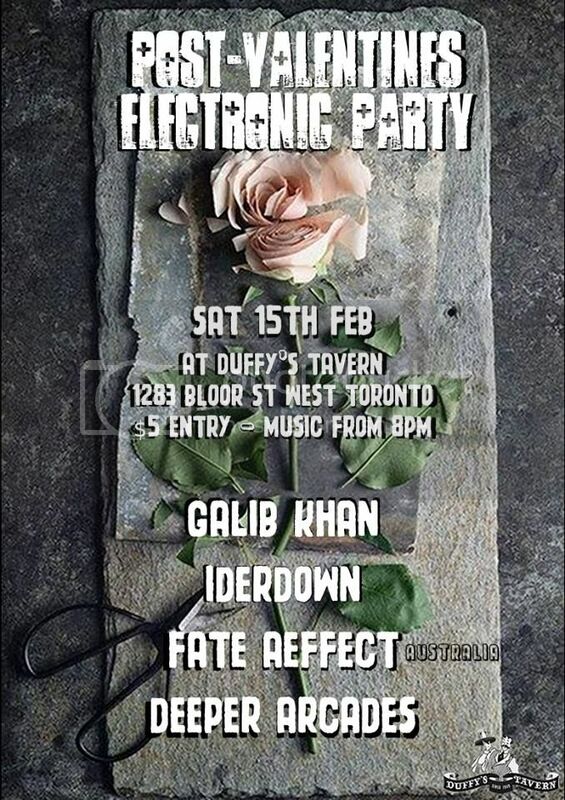 Speaking of gigs, Fate Aeffect will be be playing our very first show in Canada at Duffy's Tavern, Toronto on 15th Feburary, in a fine night of freaky electronica. 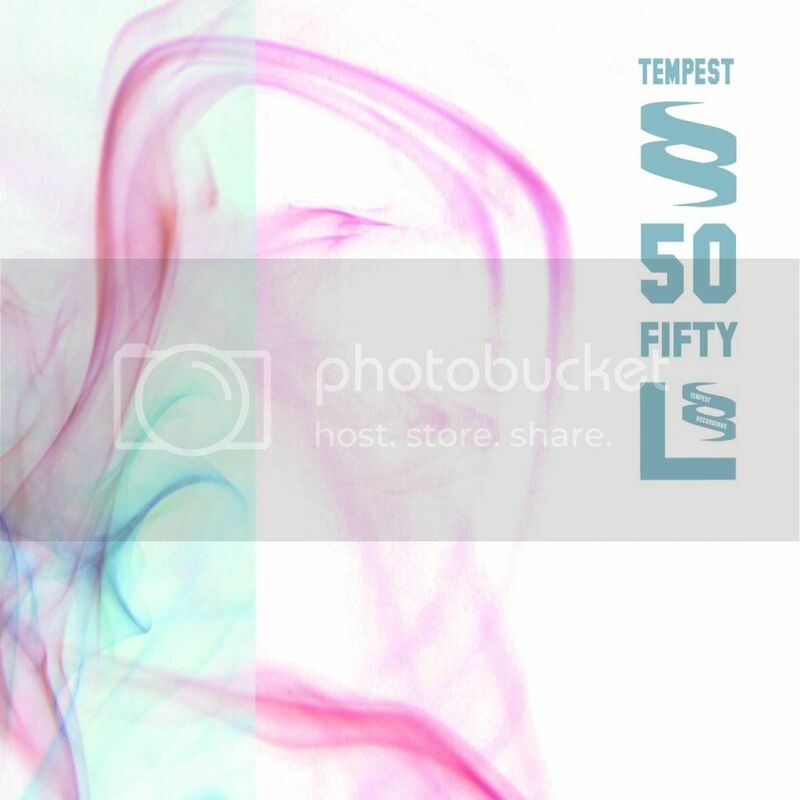 You can check our Fate Aeffect's latest offering on our new free compilation A Tempest Sampler Download it for free! Speaking of freebies, have a listen to a free DJ mix from LazyboyProactive showcasing their latest single Substrata on Mixcloud here.